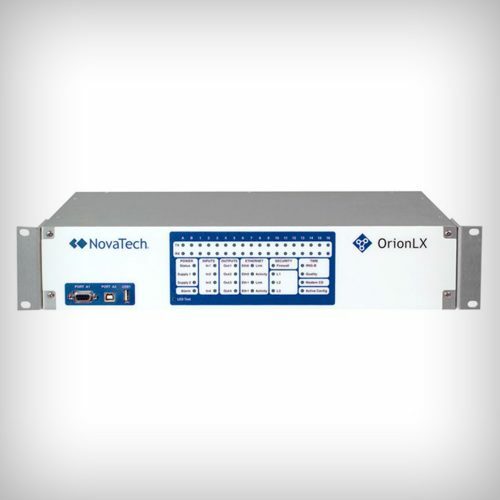 The Novatech I/O is an extension of the family of Orion LX Automation Platforms and it incorporates the same security features, software tools, and ‘NCD’configuration as the Orion LX. The unit is a rack mountable assembly with fours slots that are able to be filled with any combination of three available I/O cards: 16-Point Discrete Input, 16-Point Discrete Output and 8-Point Analog Input Card. 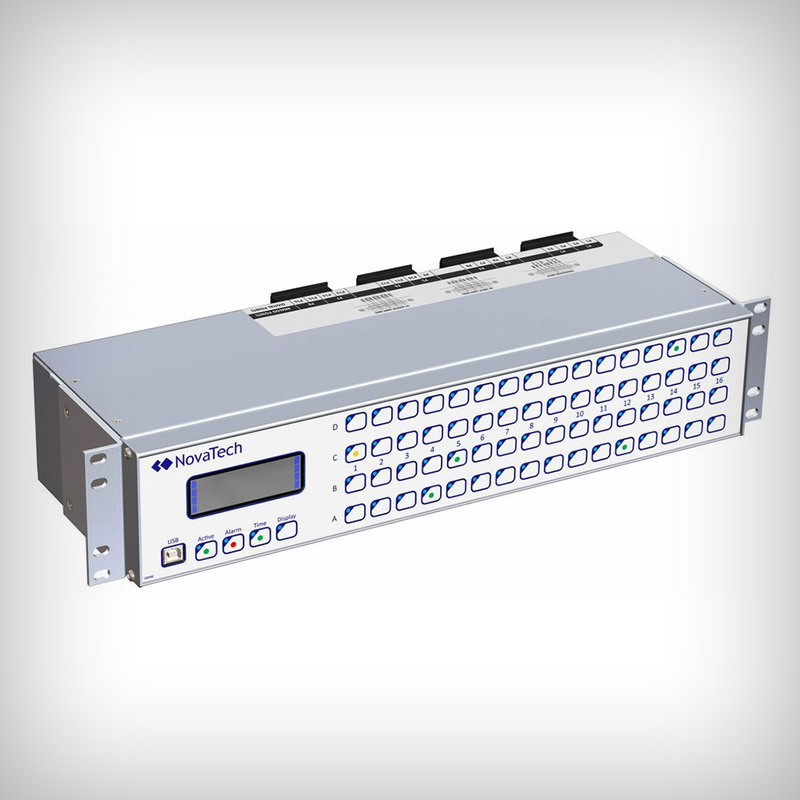 The Orion I/O is designed for high performance 12V dc to 125V dc monitoring and control applications in electrical substations including 1ms SOE Recording, circuit breaker TRIP/CLOSE, higher-speed control and analogue transducer monitoring and measurement. 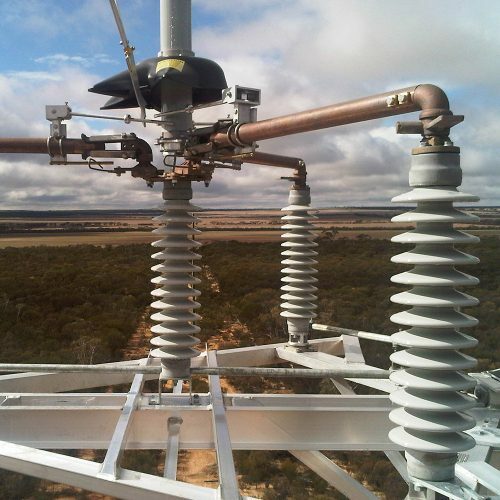 The Orion O/I can stand alone and operate as an independent RTU, however it is usually connected either serially or with Ethernet to an Orion LX or other substation RTU. 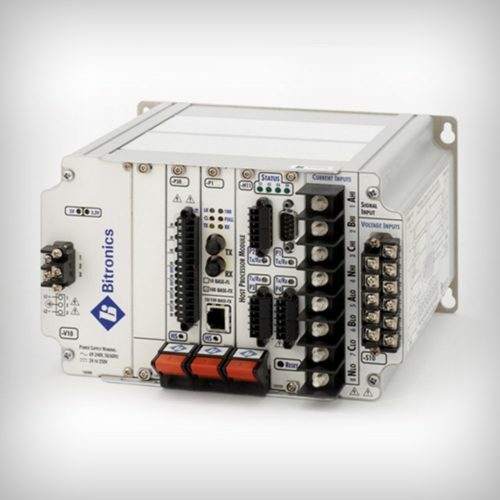 The 16-point Discrete Input Card in the Orion I/O monitors the positions, status or health of substation equipment such as circuit breakers, reclosers, transformers, tap changers and capacitor banks. The 16-Point Discrete Output Card energises TRIP and CLOSE coils in circuit breakers or switches other loads. The 8-Point Analog Input Card monitors and measures transducers signals representing amps, volts, watts, vars, frequency etc.